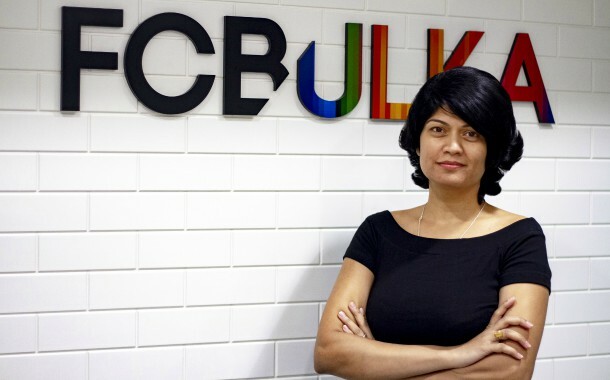 New Delhi: In a significant development, FCB Ulka has announced the appointment of Theresa Ronnie as the new Head of Office for Bengaluru. In her role, Theresa will be responsible for upping the ante for the Bangalore office. Theresa will be reporting to Nitin Karkare, CEO FCB Ulka and will be based out the Bangalore office. Theresa is a Brand Communications Specialist with over 16 years in the business of shaping brands. She joins us from Publicis, where she was heading the Bengaluru operations. Theresa has worked at agency teams in JWT and Rediffusion in India and with Bates, M&C Saatchi and Leo Burnett in Dubai and Malaysia respectively. Some of the brands she has shaped in the past include Ford, Citibank, Swatch, MontBlanc, Volkswagen, PETRONAS, Heineken, Amstel, Kingfisher Ultra and Ultra Max. Theresa has a graduate degree in physics and has done her MBA from the Symbiosis Institute of Business Management. Theresa is a digital native and a keen observer of people. She has as much a reputation for building brands as she does for building successful teams.